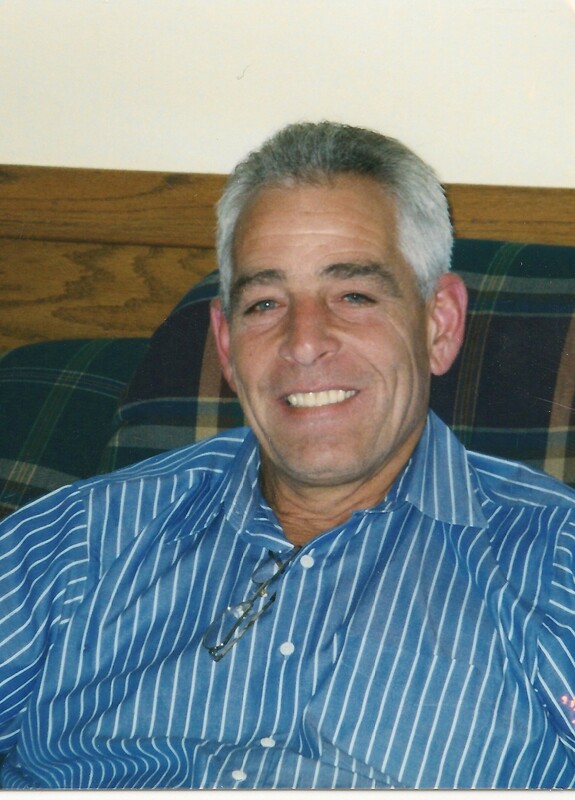 George E. Rion age 66 of Webster, WI., formerly of Bloomingdale, IL., beloved husband of Pamela (nee Heverly); devoted father of Christopher (Michele), Elizabeth (Calvin) and Timothy; loving grandfather of Christopher Jr., Nicholas and Blaine; adored son of the late Robert and Rose Rion; dear brother of the late Robert, the late Cheryl, Patricia and Mary; dear son in law of the late Earl D. Heverly and Virginia Miles; cherished brother in law of Earl, Laurel, Cheryl, Bruce, Mark, John and Peter; dear nephew of Harvey Rion and dear uncle of many nieces and nephews. George is best known as President of G.R. Grading from 1978-2001. George was a true craftsman, a woodworker who created many cherished family heirlooms. He had a great passion for fishing, and was known as “Giant Killer George” by his friends in the Musky Marauders. After retiring, George teamed up with his best friend John Ferguson and together they fished professionally for several years. Visitation will be on Friday 3:00-9:00 p.m. at Salerno’s Rosedale Chapels 450 W. Lake St. Roselle, IL. 60172 (3/4 mile west of Bloomingdale/Roselle Rd.). 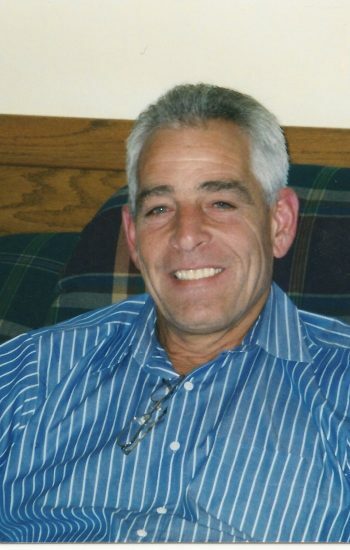 Funeral Service will begin at 8:00 p.m. For info 630-889-1700 or www.salernofuneralhomes.com. In lieu of flowers, donations may be made to Marklund at www.marklund.org or to the American Cancer Society at www.cancer.org.